engineers, and fans alike have compared Bend or Break to a spectrum of other bands including Incubus, Stone Temple Pilots, Deftones, and Tool. 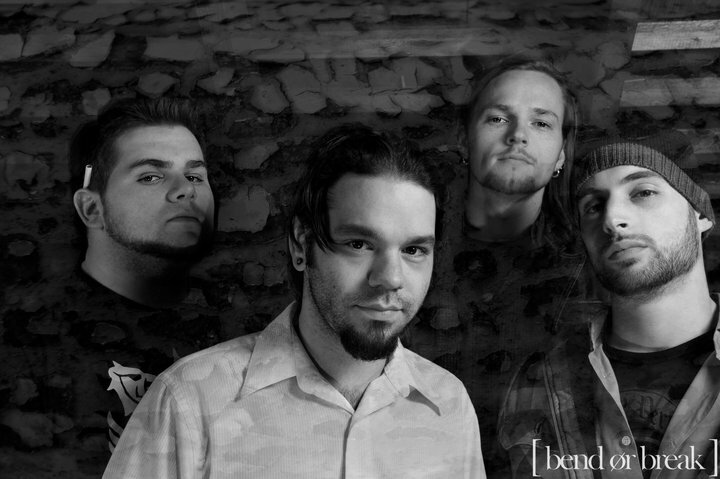 Their sound is forged by an intense love for modern Heavy Metal and their early-mid 90’s Grunge roots. Look for Bend or Break in a city near you or check them out at www.bendorbreak.com. Certainly some awesome stuff here. Check out the Soundcloud player below and check out the links to their other pages.